Neoss® Scan Bodies are available for all Neoss implants and Neoss Access abutments. They are compatible with most available scanners and design software including 3shape, Exocad and Dental Wings. The ScanPeg is designed to fit the screw access hole of the Esthetic Healing Abutments. The combination of these two components is used to take a digital impression without removing the healing abutment from the implant. 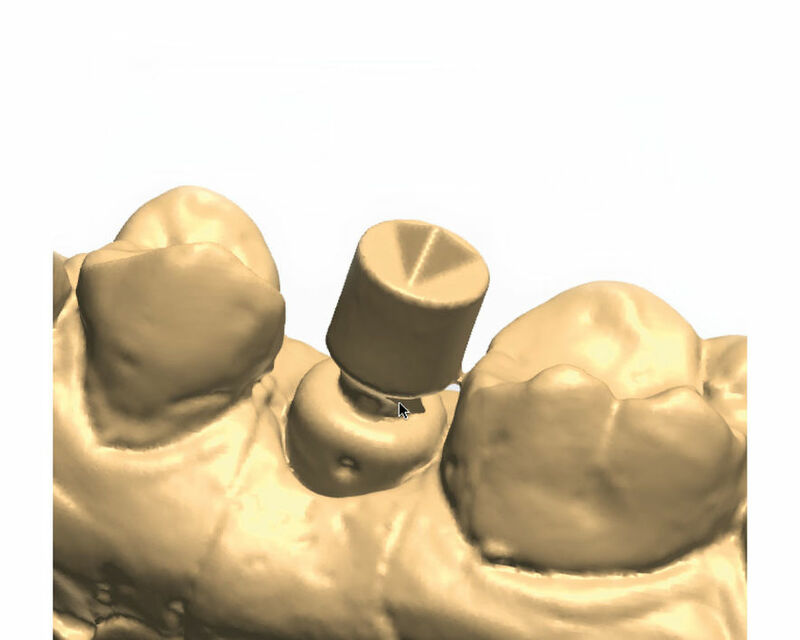 For Neoss TiBase abutments, scan bodies from Sirona are scanned and processed with the Cerec solution. For further information on Neoss Intra-Oral Scan Bodies, please refer to Scan Bodies for Intra-Oral Scanning. For further information on ScanPeg with Esthetic Healing Abutments, please refer to ScanPeg with Esthetic Healing Abutments. For further information on Neoss TiBase abutments and scan bodies please refer to TiBase Abutments. With intra-oral scanning conventional impression techniques and models can be avoided, allowing for faster and more accurate impressions, reduced costs and improved patient comfort. Esthetic Healing Abutments with ScanPeg allow for a no-component-exchange approach. The biological seal is maintained and the tissue level is preserved. It makes the treatment less invasive and increases patient comfort. Desktop 3D scanners are generally used for multiple implant restorations. Want to find out more? Speak to a representative from Neoss.